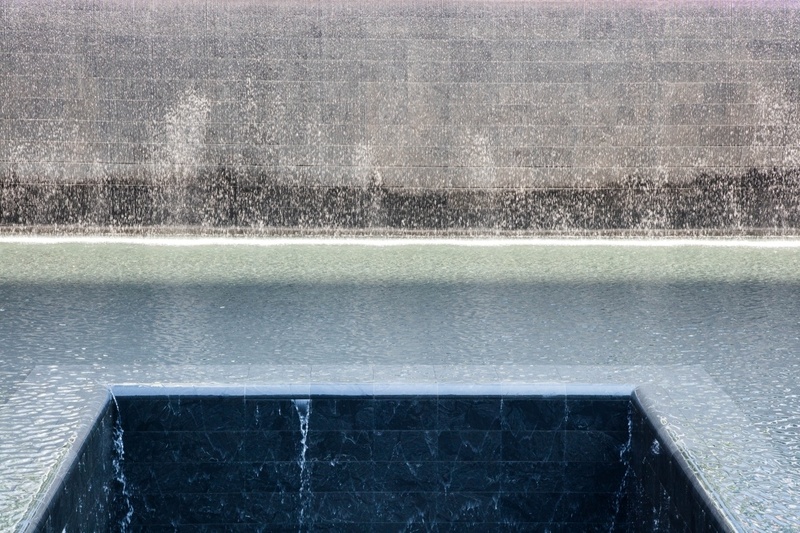 The two reflecting pools, “Reflecting Absence,” memorialize the victims of the tragedy. The sun was shining, as small soft white clouds floated slowly across the sky. It was a warm day, a perfect September late summer afternoon. I had a long drive, nearly a two hour commute heading home at the end of the day. Just one quick stop at the grocery store to pick up dinner and we could hit the road. Walking into the store, I sensed something was wrong but I couldn’t place my finger on it. There had been a small crowd of shoppers around the cashiers and a few other shoppers moving slowly through the store, as if floating through a dream, but the store was completely quiet, save for the low murmur of a television somewhere in the building. I realized that the usual, cheerful music wasn’t playing. I grabbed a few things and quickly went to the cashier, hoping the long line was gone and I could get on the road. 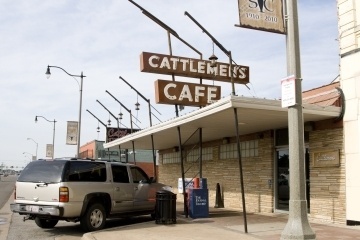 But the people were still there and, as I set my milk, bread, and eggs down on the belt, I noticed the cashier wasn’t paying any attention and that the small crowd was still there. All of them were staring up at the TV in a trance-like shock. Of course, I looked up, too; just as the second airliner came flying across the screen and drilled deeply into the upper floors of the South Tower, while its twin, the North Tower, had obviously already been hit, smoke billowing explosively from one corner. “What are you watching,” I asked, knowing somehow that this wasn’t a movie. “Terrorists have hijacked two planes and have crashed them into the Twin Towers in New York” came the stunned reply. 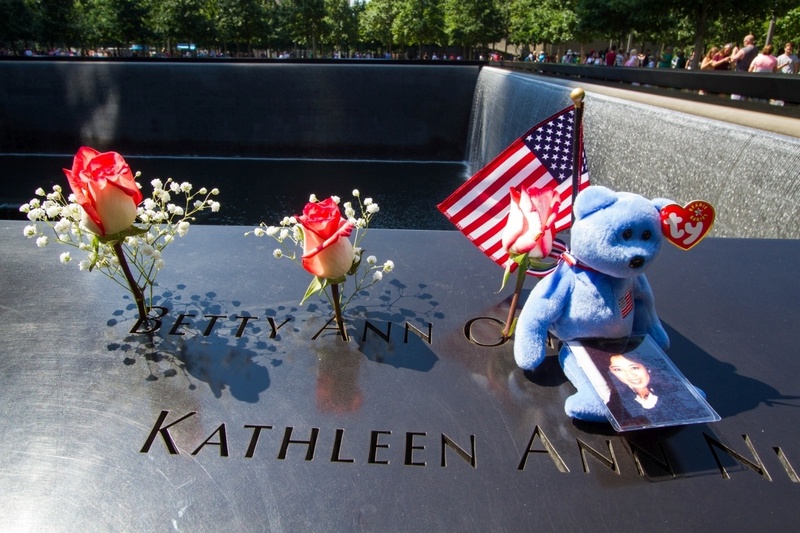 Family members often place mementos on the name plaques at the September 11 Memorial. One thing we always encourage others to do as they travel is to seek out the social identity of the places they visit. Of course, we all think of the cultural aspects of society as the arts, music, theater, art museums, food, drink, leisure time, etc. But it’s also important to understand where and how the current identity has been shaped by events over time. The names of the victims are engraved on plaques surrounding the reflecting pools. 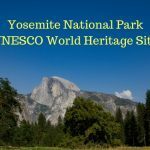 History museums are great for this, especially some of the more specific or specialized ones like the KGB museums in most former Soviet Bloc countries, or the American war museum in Vietnam. 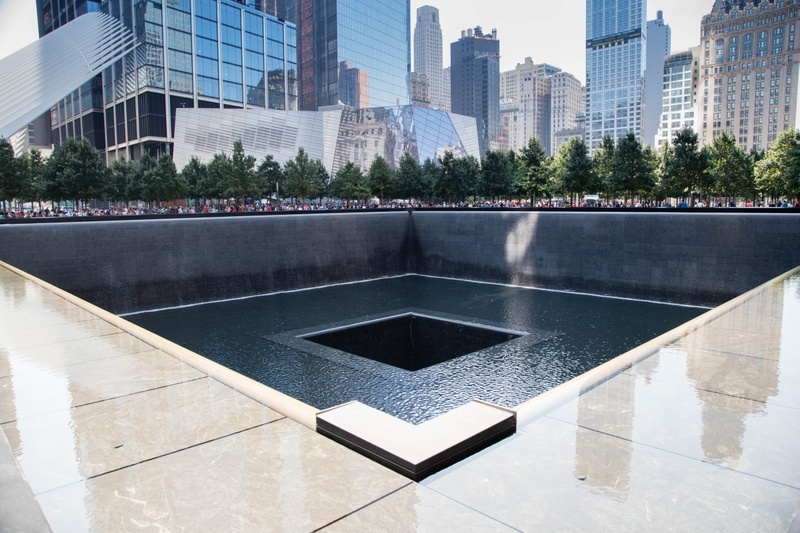 Others are much more somber, memorials in historical locations where the events that unfolded there affected the whole country (or even the entire world). Some of these sites can be very disturbing like Auschwitz in Poland, or Dachau, Germany, or the killing fields of Cambodia. For most however,these stark reminders of the past can show us how the people have absorbed the shock and persevered through sometimes monstrous calamity and disaster. 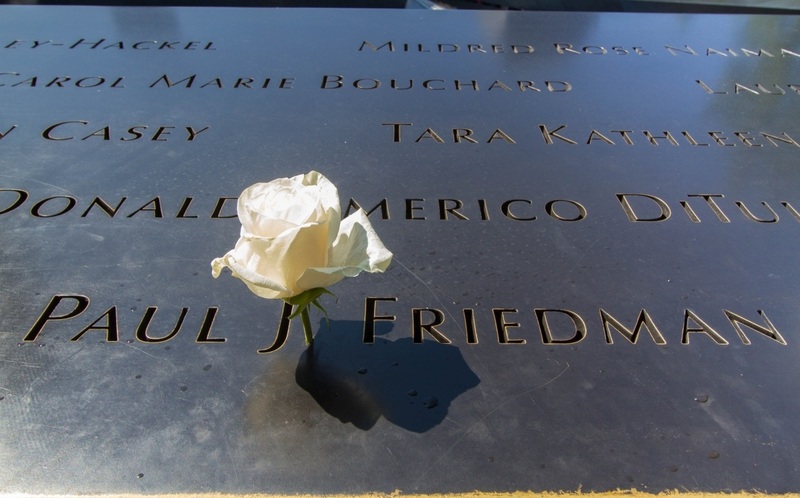 White roses are placed in memory of those victims who should have been celebrating a birthday that day. 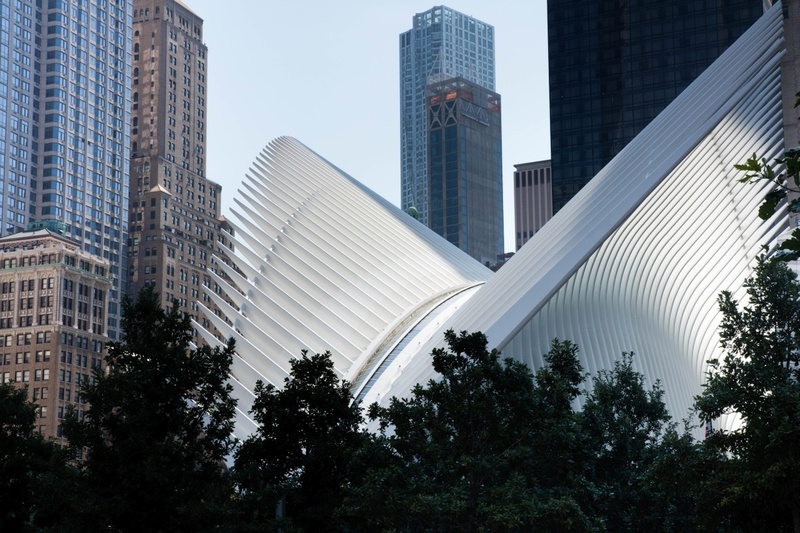 The National September 11 Memorial Museum in New York city is one of these places. For those of us who grew up with the iconic New York City skyline of the World Trade Center’s Twin Towers, seeing that hole in the skyline is often reminder enough of those tragic events of 9/11. 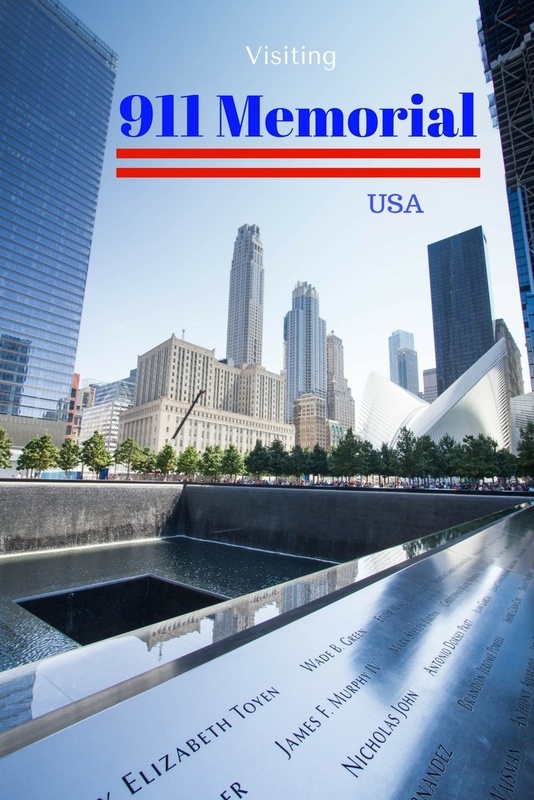 However, to really understand the depth of the tragedy and to see the recovery and hope of the people of New York, a visit to the National September 11 Memorial and Museum is a must. Even if you can’t do more than walking the grounds, contemplating the two reflecting pools, or listening to the wind rustling through the small forest of oak trees, you’ll find yourself in a thought-provoking world separate from the bustling city so close at hand. The 30 foott, man-made waterfalls are constantly flowing reminding us of the loss. For the most meaningful experience, however, we recommend taking the memorial guided tour followed by a visit to the museum. This will take about 3 hours, minimum, allowing for one hour on the guided walk around the eight acre grounds of the memorial and then two hours inside the museum. The guides are all official staff members, some of which are survivors, first responders, former family members of the victims from that fateful morning. 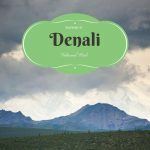 Regardless of the guides’ personal history, the stories they share, and the experiences they relate will bring you face to face with this national tragedy. Bring your printed ticket to the kiosk between the pools to start your tour. Depending on what time of year it is, it can be critical to book your tickets for your visit weeks in advance. Summer and other holiday periods are very busy, the museum is crowded, and it can be hard, at the last minute, to get the day or time that fits best in your schedule. 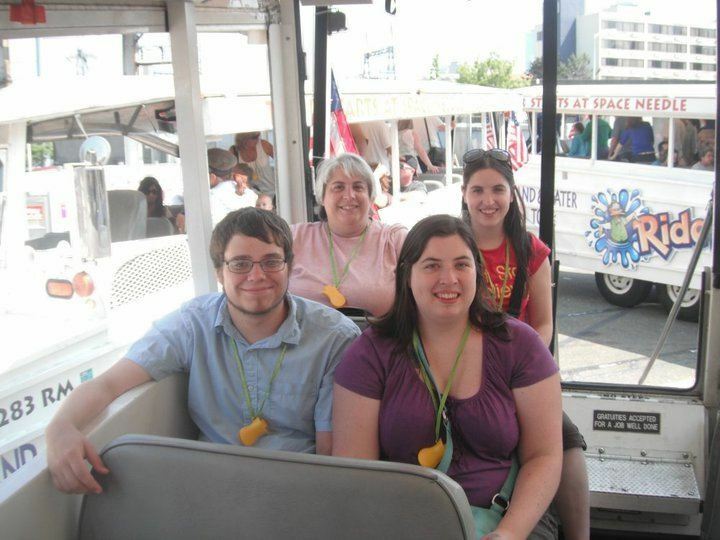 Book online, at the museums official website, and then meet your tour group at the kiosk in between the two reflecting pools. After the guided walk, you should walk past the museum lines and find the entrance for people who already have their tickets. Yes, you can go to the museum and purchase tickets but you will wait in a very slow moving, long line and, frankly, that’s not the best way to meet people and learn about a city. 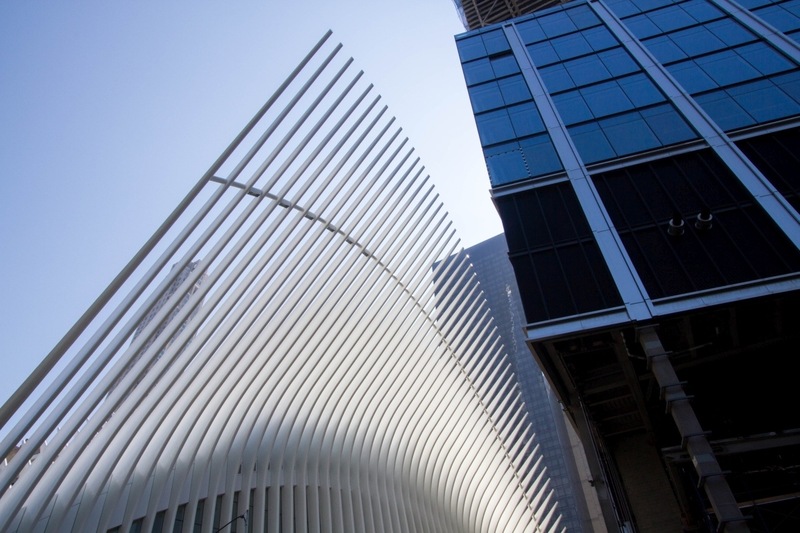 Surrounding structures are designed to remind us of the fallen towers. Plan for enough time inside the museum and be prepared for crowds. The number of visitors inside the museum doesn’t seem to be controlled too well. All of the exhibits were packed during our summer visit, and we quickly got split up in the massive underground space. Still, don’t let the crowds bother you, there is enough space for everyone and you will need time to process all of the exhibits. I found myself, walking alone through the maze-like historical exhibition, in the foundations of the North Tower. The imagery, sounds, movies, and unfolding events of the day surround you in a swirling sensory rich atmosphere that brings you back to that exact moment in time. I was stunned and dazed. The world has indeed changed, but we are survivors and optimists. 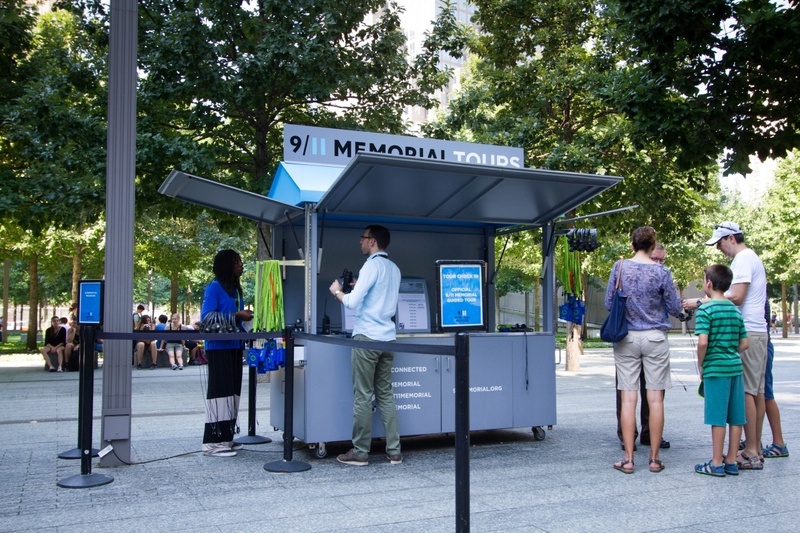 It was reaffirming to see how many people visiting, and had been emotionally changed by the National September 11 Memorial and Museum exhibits. Plan your tip well in advance and book your tickets online at the Memorial and Museums website. Schedule at least three hours for your visit; one for the memorial guided tour, and two for the museum. Take your printed ticket with you. It would probably be OK on your phone, but paper is easier to show. There are some free tickets available on Free Ticket Tuesdays with online booking open on Mondays, go here for more info. Getting there is easiest by subway. Take the A, C, 4, or 5 train to Fulton St. station. There is no food or drinks available for sale on the grounds so bring water bottles (especially on a hot summer day). Pin the 911 Memorial for later! Thanks for this, Corinne. It is well-written and thought-provoking. As with most reminders of that day, it made me think, again, of what I was doing when it happened. Now I want to go to the museum. Anne, It is a memory provoking memorial, for sure. Just reading your post is moving. I visited the memorial but not the museum ( it had not opened yet). 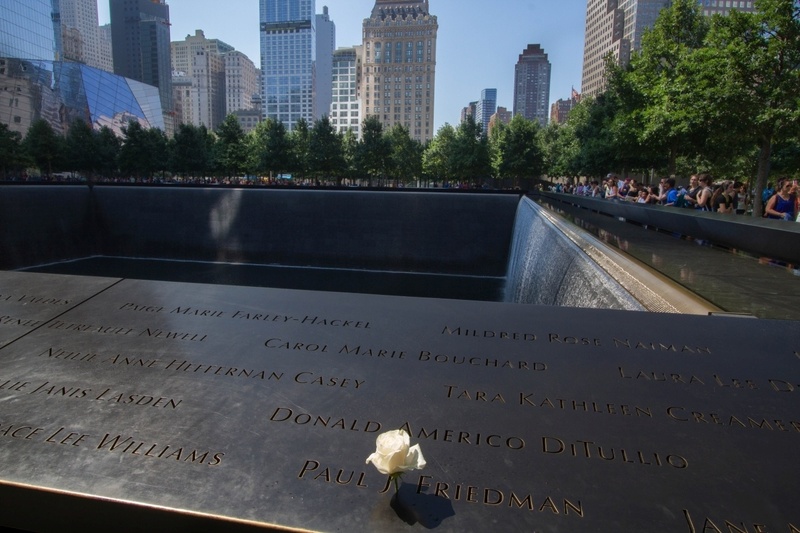 It is a somber reminder of the tragic events of September 11. Rhonda, It’s the first museum I’ve ever been to that I remember the event. Very odd feeling. Super Article, we have never been to the Memorial.. we were at the trade center one month to the day before it went down. We need to make our way back, it looks amazing and in good taste to preserve the memories of all those who lost their lives. Thank you for sharing. Stacey, I think the Memorial is really well done. I do suggest going. Wow, to be so close, scary.